Russian pianist Sergei Rachmaninoff continues to influence budding young artists today, says London Piano Institute. Today, Celine Gaurier-Joubert of London Piano Institute talks about one of her main musical inspirations. Q: Good morning, and thank you for being here today. London Piano Institute: It is absolutely my pleasure. 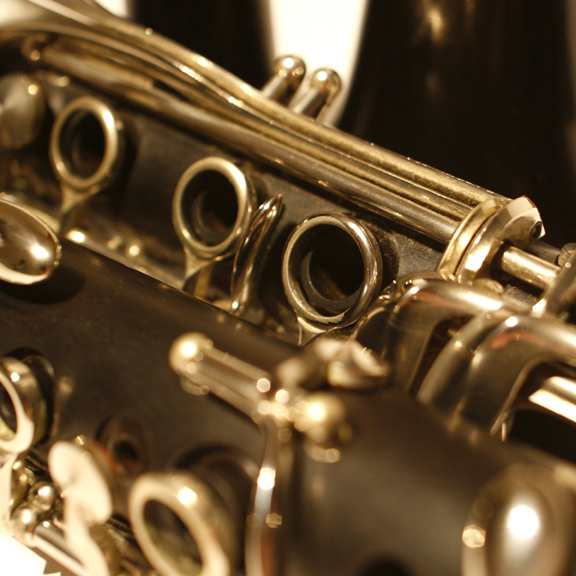 Q: First, for our readers’ sake, can you tell us a bit about London Piano Institute? London Piano Institute: We’re a private music school that specifically teaches adult learners how to play the piano. As an instructor, I work with students of all skill levels and from all walks of life. Q: We understand you have a few favourite composers. Could you share one of those with us? London Piano Institute: Indeed, I do have many favourites. The first to come to mind is Sergei Rachmaninoff. Q: He was a Russian pianist, correct? London Piano Institute: Yes, he was. 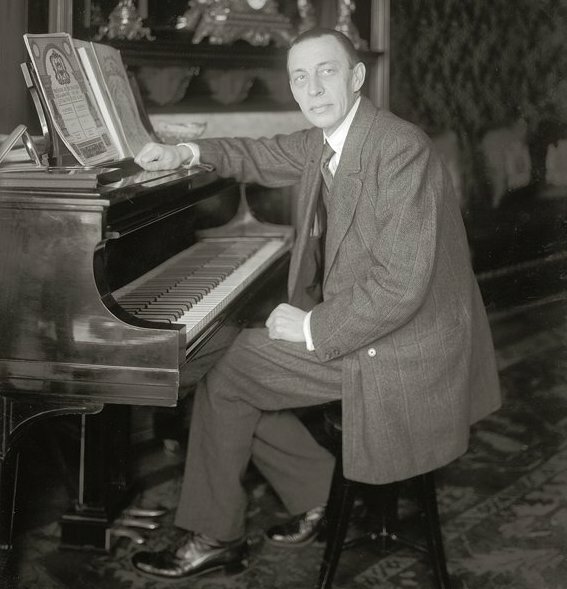 Rachmaninoff was a very popular Russian-born composer, conductor and pianist who lived from the late 1800s to the 1900s. Q: What’s particularly notable about his music? London Piano Institute: He is popularly considered to this day one of the finest pianists of the early to mid-20th century. He is a fine representation of Romanticism, as his work is reflective of Tchaikovsky and Rimsky-Korsakov. Q: And what is his musical background? London Piano Institute: He was born into a musical family; his father was an amateur pianist. Q: So did he learn music from his dad? London Piano Institute: No, actually. His mother—a gifted instrumentalist herself—gave him informal lessons when he was 4. However, his grandfather hired a private music teacher from St. Petersburg when Sergei was 9 years old and this is what made the biggest difference in his choice of careers. Q: We understand he made friends with Tchaikovsky and many other famous composers. London Piano Institute: Yes, he considered Tchaikovsky one of his greatest friends until the latter’s death in 1893. Later in life, Sergei befriended a young Vladimir Horowitz who considered the elder composer a great influence. Q: Tell us about Vladimir Horowitz’s composition of Rachmaninoff’s Piano Sonata No. 2. London Piano Institute: Rachmaninoff had a strong faith in Horowitz’s skill. So much so that he allowed the young pianist to create a fused rendition of his second piano sonata. Q: This was unheard of at the time, no? London Piano Institute: That’s right, and Rachmaninoff enjoy the interpretation so much that he is quoted as saying he never believed his concerto could be played the way he had always dreamed, but that Horowitz had done just that. Q: Let’s talk about Rachmaninoff’s playing style for a moment. London Piano Institute: After his early nods to Tchaikovsky, Rachmaninoff was one of the most original composers of his time. He is noted for producing bell-like sounds by using widely spaced chords. Q: This was very unusual for Russian composers, wasn’t it? London Piano Institute: Yes, it was. However, it worked well. He was also very fond of Russian orthodox chants and used them throughout his career. Q: Rachmaninoff had one very outspoken critic. Explain this? London Piano Institute: Yes, Thomas Edison. Edison did not care for Rachmaninoff’s playing style at all. Edison owned a major recording studio at the time and passed on the opportunity to sign the musician. However, Edison’s company pianist Robert Gaylor convinced the near-deaf Edison to change his mind. Q: And it’s such a good thing he did. Well, that’s all the time we have. Thank you for filling us in on this great musical talent. London Piano Institute: You’re welcome, my pleasure. Celine Gaurier-Joubert is a master pianist and founder of London Piano Institute. She opened London Piano Institute with the belief that adults, regardless of previous musical experience, can learn to master the often misunderstood and unnecessarily intimidating piano. Located just off Liverpool Street Station, London Piano Institute is a convenient and affordable teaching establishment that has earned the respect of business professionals throughout the city and the surrounding boroughs.